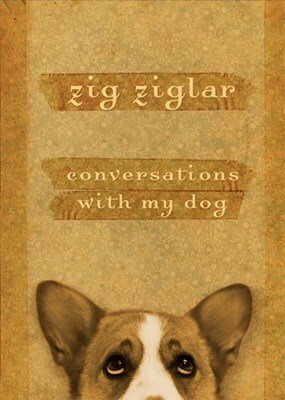 Most people talk to their pets (some people even talk to their plants), but Zig Ziglar does more than just talk to his dog. He has conversations with him.Taffy is Zig’s little Welsh Corgi. Taffy moved into the Ziglar household in early 1995, and it didn’t take him long to endear himself to Dad (Zig). Over the years Taffy has been a part of the Ziglar family—including some really painful years of mourning. Dirty Dog (Zig’s affectionate nickname for Taffy) and Dad have talked about many facets of life—from faith to health to relationships. They decided (collectively) it was time to write a book.